You’ve Been Everywhere in Europe? Not So Fast. At this point, you’ve been traveling to Europe for years. It was your first trip out of the country back in high school. You returned for studying abroad, backpacking, and family trips many times after that. So, at this point, you’ve seen much of continent. Or so you think. Here are four spots you probably haven’t explored yet. It looks like you might be returning to Europe this year after all. Castiadas: DINKs (dual income, no kids) should disappear on Sardinia. 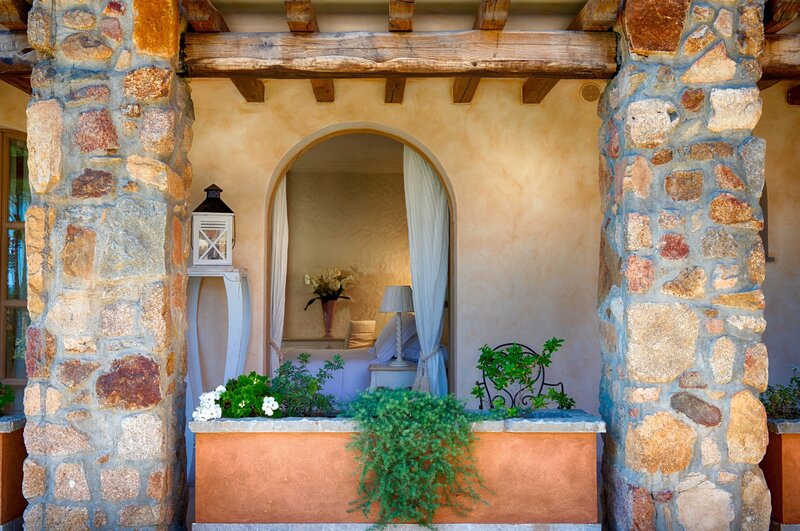 It’s where you’ll find a white-sand beach, the clear Tyrrhenian Sea, and an elegant resort. 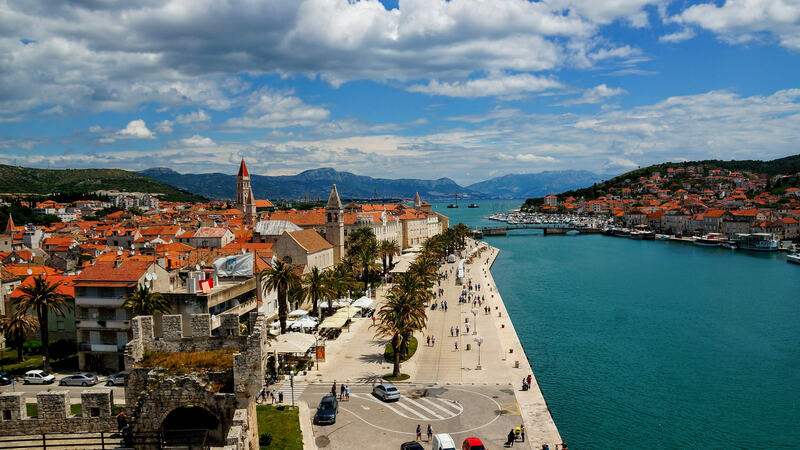 Trogir: Renaissance lovers should leave the crowds behind in Croatia. It’s where you’ll find a maze of narrow streets, a castle, a palace, and a cathedral that look like they’re straight out of a fairy tale. Blagaj: Water lovers should finally go to Bosnia and Herzegovina. It’s where a river emerges from a large karst cavern beneath the surrounding cliffs. 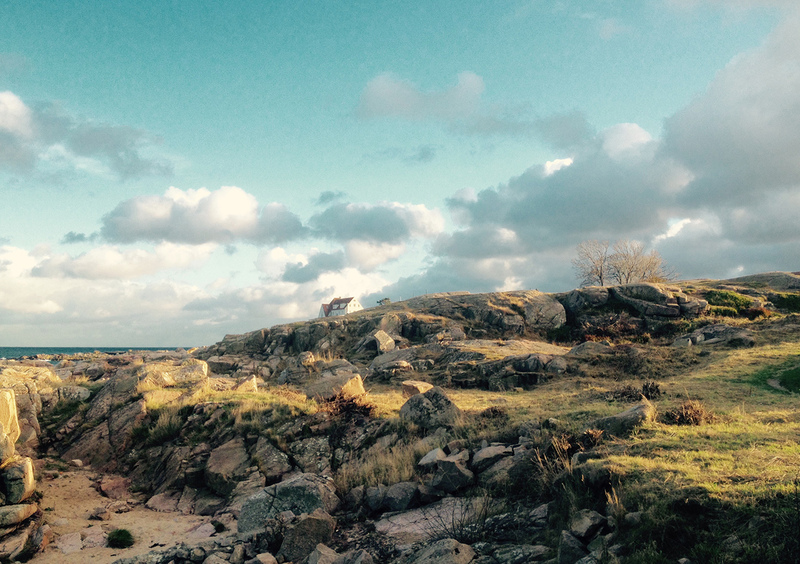 Allinge: Nordic obsessives should find Bornholm. It’s a Danish island that has a Mediterranean feel.